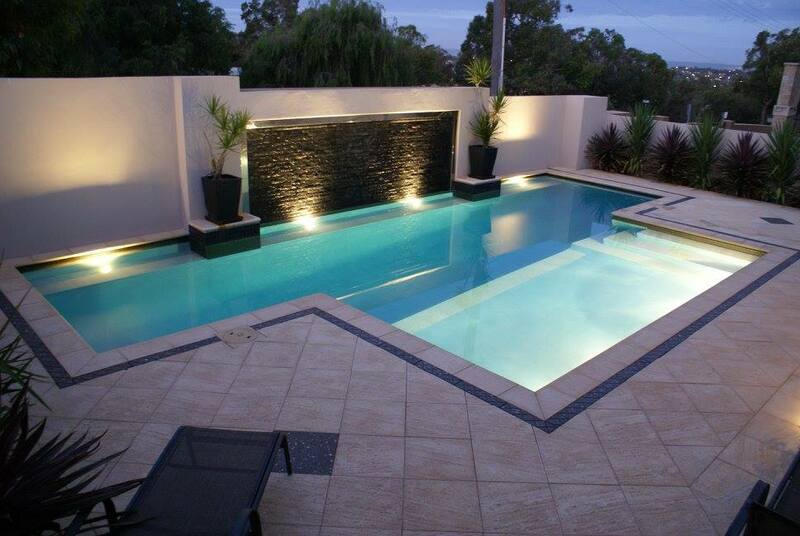 North Shore’s Pools & Landscaping have been building and designing luxurious concrete pools and spas since 1975. They can custom build a design for almost any location. Pools are increasingly forming an integral part of new homes, especially in smaller courtyards or as lap pools built along the boundary perimeter. 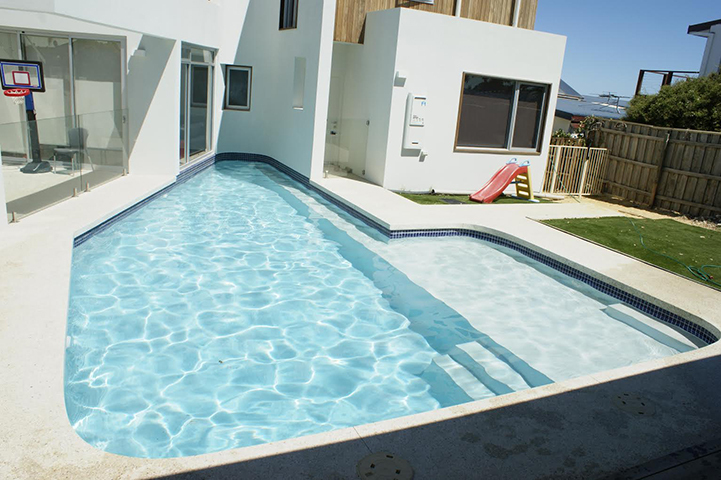 Whether they are fully tiled or have the family home built on top or even built on the second storey, North Shore Pools & Landscaping can cater to all your needs to provide you with your dream pool. We can provide our clients the option of custom 3D designs so they can visualise the finished product. With modern filtration, chlorination and cleaning systems today’s pools are virtually maintenance free. Pools promote a healthy family lifestyle and provide a stunning year round visual focal point for your home. A professionally designed, constructed and integrated pool by North Shore Pools & Landscaping will last a lifetime and enhance the value of your property. 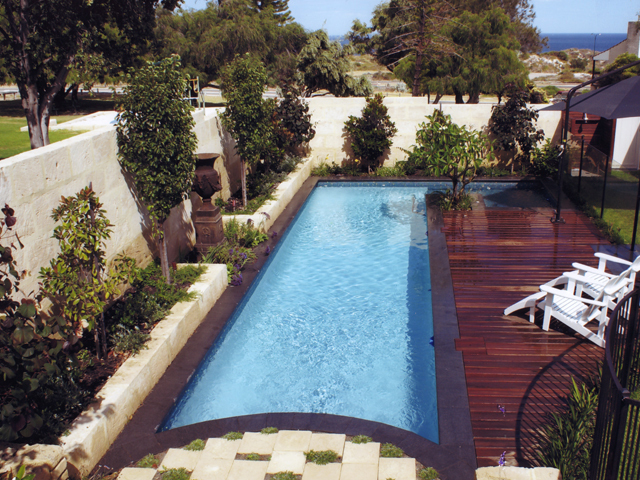 Our speciality is creating one of kind pool masterpieces.